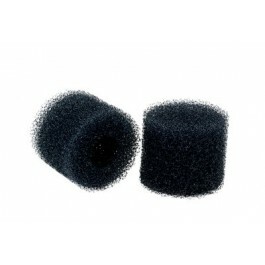 Hearing protection is serious business, and damage to your hearing is permanent. From Peltor's active noise cancellation technology, to 3M and MSA you will find your needs here at prices that cannot be beat. 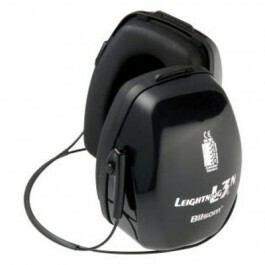 The Noise Reduction Rating is measurement of how well protective hearing equipment protects your hearing. NRR is measured in decibels and the greater the number, the more noise reduction. 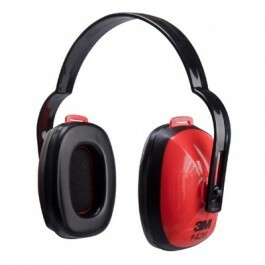 OSHA basis is standard for occupational noise exposure 29 CFR 1910.95 with NRR. 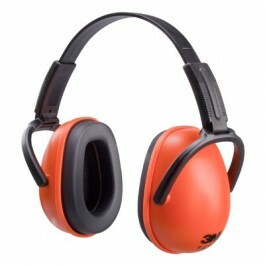 Employers are required to make available hearing protection, to employees who are subject to noise levels of 85 decibels or greater for an 8 hour period. 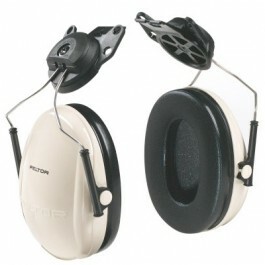 Peltor, MSA and Bilsom protective headsets come in a variety of styles and protection levels. After determining your work area’s dB level (as explained above) its time to decide which style is right for your. 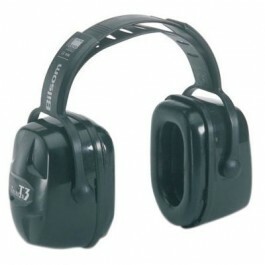 Earmuffs feature cups with soft cushions that seal around the ear, blocking all external noise. Products with a high NRR are usually bulkier (larger cups) than those with a smaller NRR. Most of these products are made from plastic or a combination of metal and plastic. 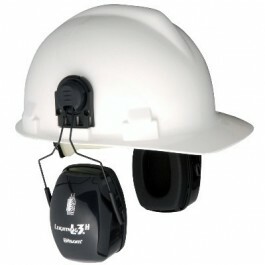 Headsets are available in three different styles; over the head, cap mounted and behind the neck. Over the Head: The most common design. This style sets over the top of the user's head. When not in use, they can be worn around the neck. Cap Mounted: Designed to mount directly to the sides of a hard hat that have side-accessory slots. Behind the Neck: Similar to the over the head style, except the support comes from around the neck. This style can also be worn with a hard hat. Q: When does someone begin experiencing hearing pain and even loss? A: Hearing pain and loss can begin to occur from noise levels in the 125-160 decibels range. However, at this volume, hearing damage can already have occurred.